Join us for showings by Meghan Herzfeld, Rebecca Margolick, and 江峰 Jiang Feng. Moderated by Mitsuko Verdery. ShowDown is a performance and feedback series for works-in-progress. 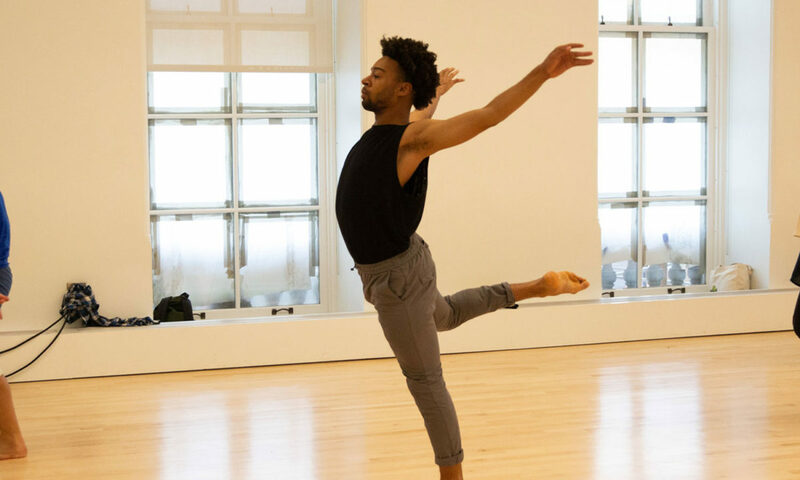 The program provides emerging and mid-career dance artists an opportunity to show unfinished work in an informal, welcoming setting, with a feedback session following the performances facilitated by a noted guest choreographer.